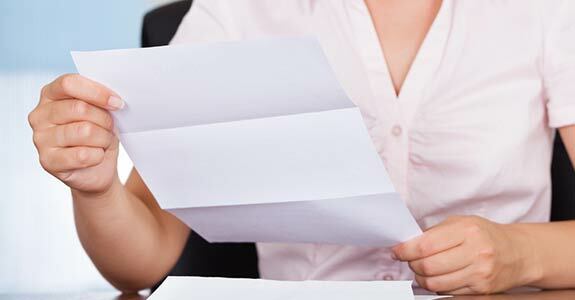 Process serving: We specialize in picking up and delivering documents for attorneys and other process servers nationwide, ensuring the complete security of these documents. Fast turnaround times have made us a reliable choice no matter what you’re seeking to have delivered and we’re proud to facilitate messages with high efficiency and accuracy. We’re available 24-hours a day, seven days a week to assist you and have the capability to not only serve our local area legal professionals, but those nationwide as well. Courier services: Sometimes sending a package or documents through traditional channels just doesn’t cut it. No matter if you’re on a tight deadline, have an emergent delivery or can’t trust traditional delivery channels to get your package to where it’s going safely, we’re absolutely on hand to make sure you’re taken care of. Notary services: As a certified notary in Wichita Falls, TX, we’re on hand to make sure that you have access to the resources you need when it comes to document verification and other notarization services. 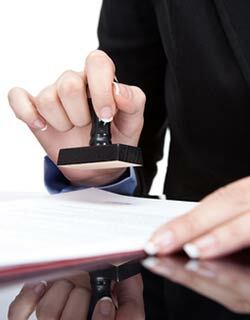 We also perform home closings for real estate notary services. Civil Process Service is here to be your all-encompassing resource for sensitive deliveries and notarization. Whether you’re sending legal documents across the country and need to ensure their safety, or you’re looking to have a document notarized by a qualified professional, we’re on hand to make sure you have the resources for success. For more information about our rates or any of the services we offer, please don’t hesitate to give us a call today at 940-723-5323. We look forward to assisting you!